A business plan is a living document that maps your company’s path for the next 3-5 years. It takes all of your ideas, goals and principles and organizes them into a coherent foundation. A well-written business plan really defines your business and can help forecast future growth. It not only keeps your business on track for becoming larger and strong, but it can also help you identify and avoid pitfalls and common mistakes. 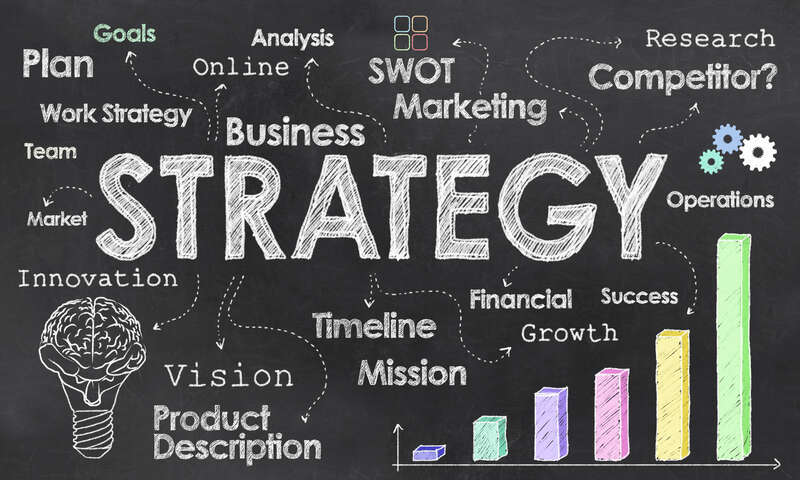 Your business plan strategically organizes landmarks on your roadmap to success and can show potential investors why they should be a part of your company. 1. Business concept: These parts of the plan lay out what your business is or will be. Important sections included under this category include your Executive Summary and your explanation of the products and services you’ll be offering. 2. Marketplace: It’s vitally important to define who your target market includes and what motivates them to purchase goods or services. Sections included in under this category include your Market Analysis Summary, which should offer carefully researched information such as your planned location and its demographic profile. 3. Financials: Properly prepared financials project your expected income and define your financial goals. They offer an honest portrait of the financial success that investors can expect to see from your company. Of course, there’s more to a quality plan than just these basic elements, and at Wise, we are committed to providing our clients with the most-complete plans possible, including information on marketing plans and expected hiring. Your business plan is your company laid our on paper, and it can not only show how your business is doing in its first stages, but also where it’s going.